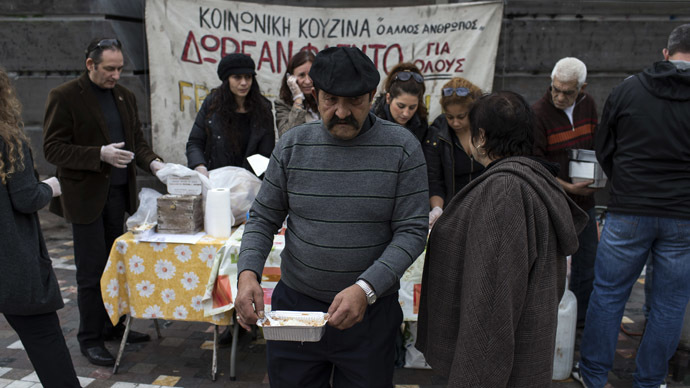 “The sense of hopelessness,” which led to an overall spike in suicides was likely provoked by “high unemployment, household debt, comprehensive welfare and benefit cuts, and increasing homelessness prompted by the unrelenting and sizable economic downturn in Greece” that “piled on the stress,” according to the report. On the contrary, the study said that there was a decrease in suicides among men during “prosperity-related events.” The number of men taking their own lives in Greece dropped 27 per cent in 2002 when the country adopted the euro. “The consideration of future austerity measures should give greater weight to the unintended mental health consequences that may follow and the public messaging of these policies and related events,” the BNJ Open’s research team concluded. 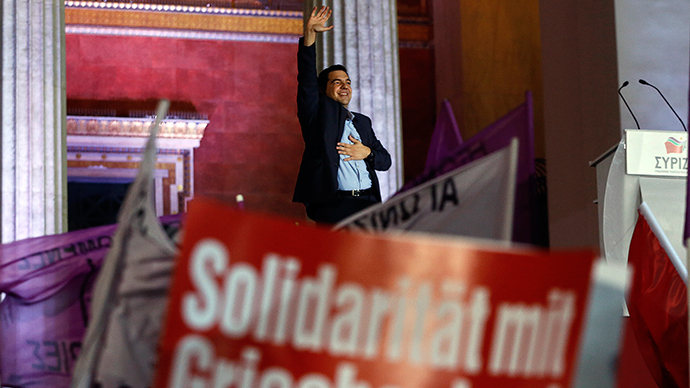 In late January, Greece elected Europe’s first anti-austerity government as the radical leftist Syriza party won the country’s legislative election, claiming 149 seats in the 300 seat parliament. 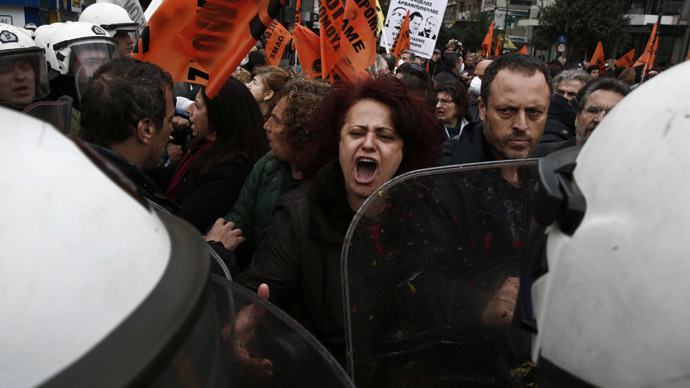 The party, led by Alexis Tsipras, rose to popularity after it promised to renegotiate Greek debt and put an end to strict economic measures in the country.